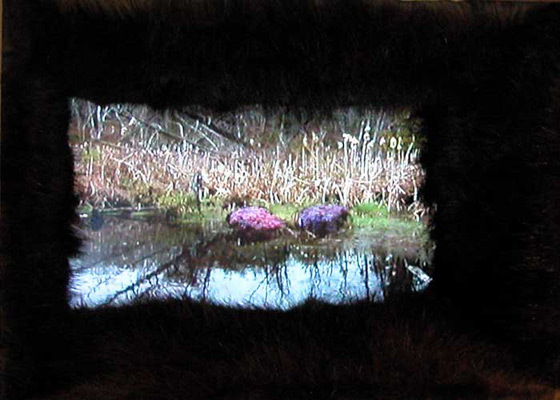 Dogwood Pond was made for the exhibition Exhumed, at the Museum of Garden History, London, England. The work in the exhibition explored the histories of those buried on the site. The piece was made as a cabinet of curiosity in reference to John Tradescant the Younger to whom the museum is dedicated to. Tradescant Younger and Elder were both royal gardeners and explores who traveled to the new world and brought back fauna and flora and introduced hybridization to the English landscape.